This exciting Bible Curriculum, recommended for 7th grade, but can be used for 8th or 9th as well, deliberately focuses on some of the less familiar stories and events in the Bible to give students a new appreciation of our loving God. Artwork, line drawings, different ways of answering questions, and suggested activities intermingled with inductive Bible study will keep students refreshed, interested and motivated! The Teacher’s Guide is essential to help parents present fresh new ideas, and the Student Workbook includes reflection or journal pages to help students organize and record their new appreciation of our amazing creator and our God. Each lesson begins with beautiful artist’s rendition of the face of someone in an Unreached People Group. Also included is a brief description of their life, location maps, and prayer opportunities that introduce and broaden the understanding of each teacher and student to needs of people groups who don’t yet know about Christ. “This is a really wonderful course, and something that I personally have been looking for, for a long time! This study is not written for brand new believers; it is specifically written, as the author states, to take the junior high student beyond the facts of the Bible stories to the serious challenge of getting better acquainted with God. Who is He? What is He like? There are hands on exercises, videos and field trips. 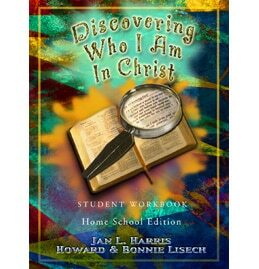 The authors have also added a different dimension by using less well-known Bible stories, as most junior high students have already heard the better-known stories. This study is very in depth: there are questions to answer, memory challenges, reviews, and tests. 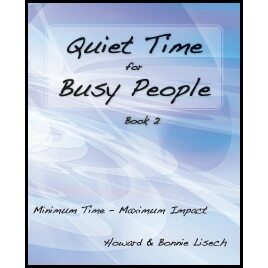 There is also a very clear missionary emphasis, as there is a people group studied along with each lesson. The artwork is wonderful!! There are detailed sketches of people from the different people groups, as well as delightful cartoons throughout the books. There are writing opportunities and journaling opportunities. This is NOT just a sit, read and repeat facts study. It appears easy enough at first, but by the end of the first lesson, the students are really having to think and really challenge themselves. For example, on Day Six of Lesson 1 there is a writing opportunity where the student is asked to read several proverbs and choose the one he/she likes best and write a creative story which illustrates the wisdom of the proverb. 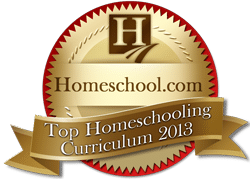 There is class time allotted to the writing, but this is also very easy to integrate into your homeschool day by using the writing projects for English class. There is no instruction on HOW to write a paper, or a story, that is assumed to be taught in another part of your day, but the lessons in this study will challenge and hopefully motivate your student to really discover who God is. 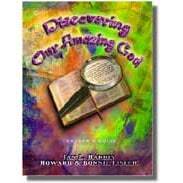 Each lesson is about discovering some aspect of God such as God’s Love, God’s Creativity, God’s Power, God’s Faithfulness, God’s Justice, and more. This is an extremely well written study, which will draw your student into a deeper relationship with Christ and at the same time show him/her some of God’s heart for the unreached people of the world. 1. Click the download button at the bottom of the page. 2. Enter your first name and email address. within a 2 hours (or at least on the same day).